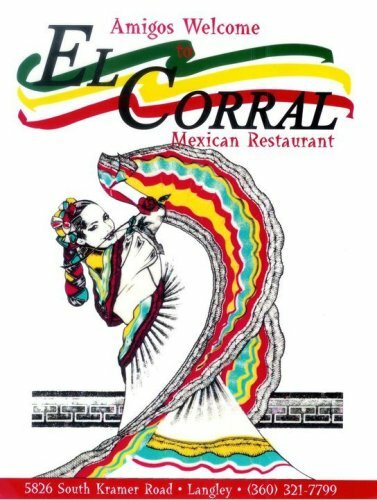 El Corral Mexican Restaurant is a family Mexican restaurant that has been serving great Mexican cuisine on South Whidbey Island for 30 years…. and we’re still going strong! 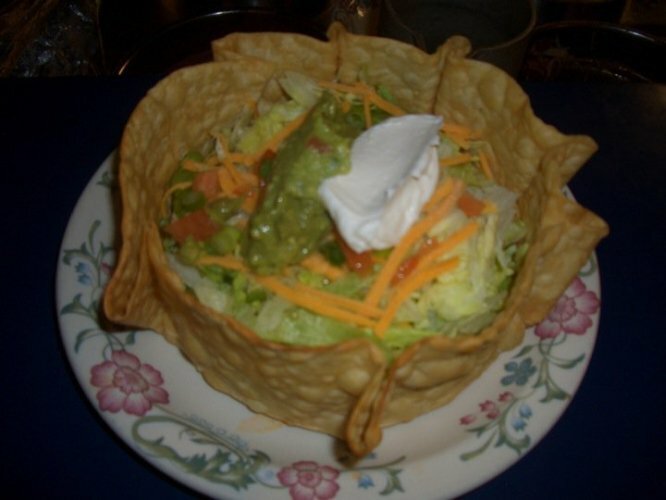 We’re your neighborhood gathering spot for traditional Mexican food favorites. 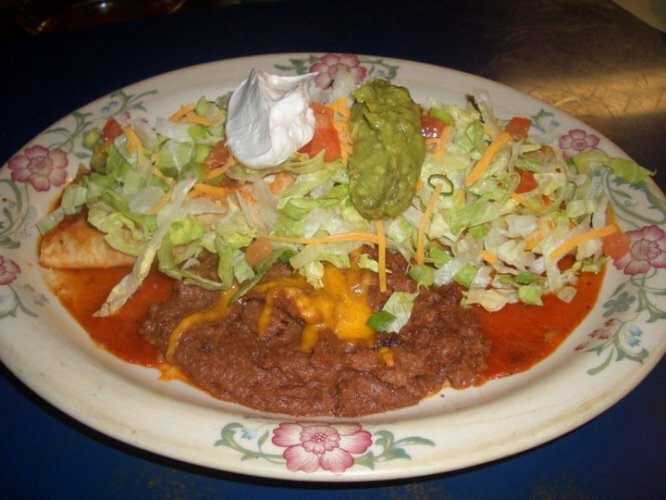 You’ll find all your favorite dishes including quesadilla appetizers, chicken en mole, Chile Colorado and always tempting sopapillas to finish your meal. Enjoy wine and beer to compliment your dinner. 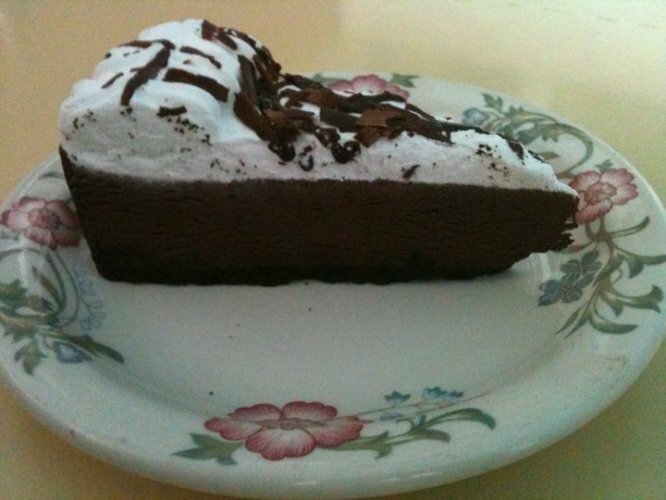 Come see us for a relaxing, and flavorful experience!